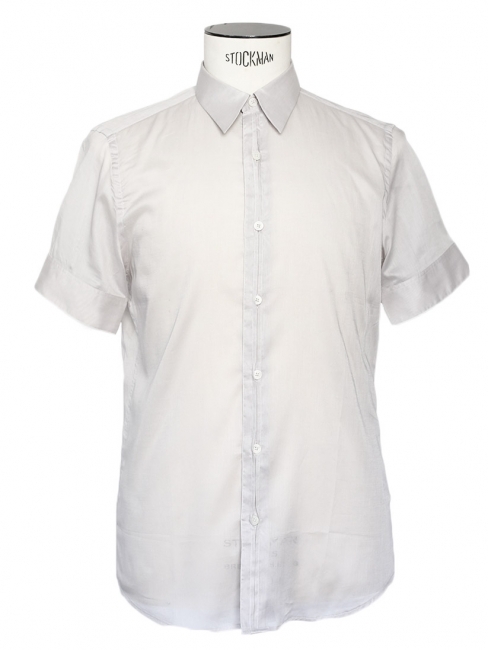 Beautiful shirt from the Fashion House GIVENCHY. 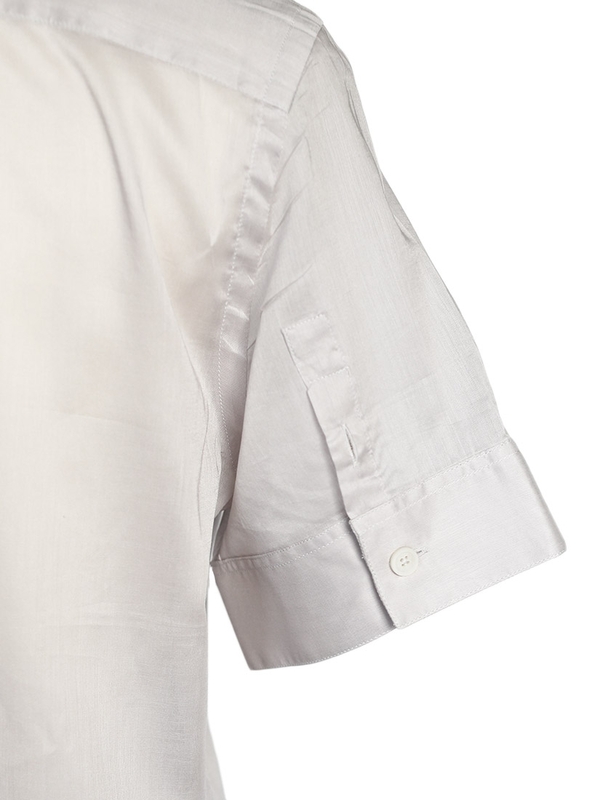 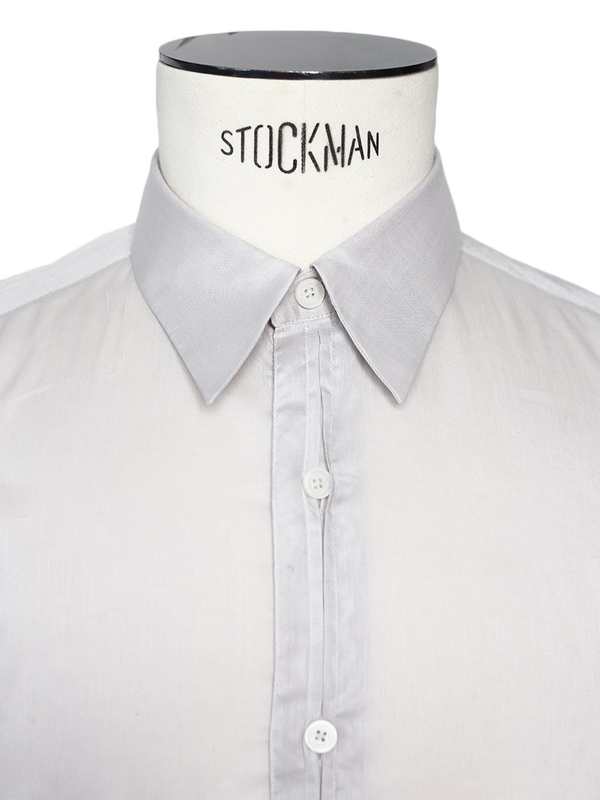 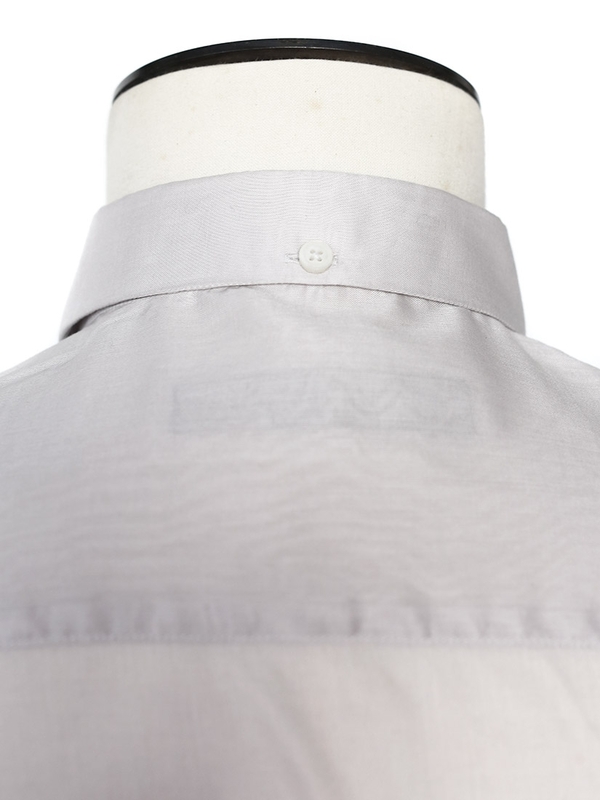 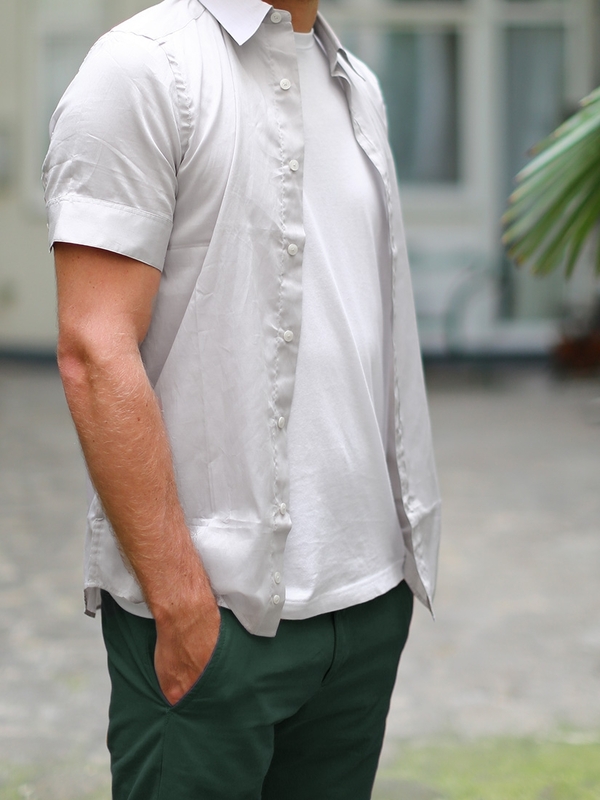 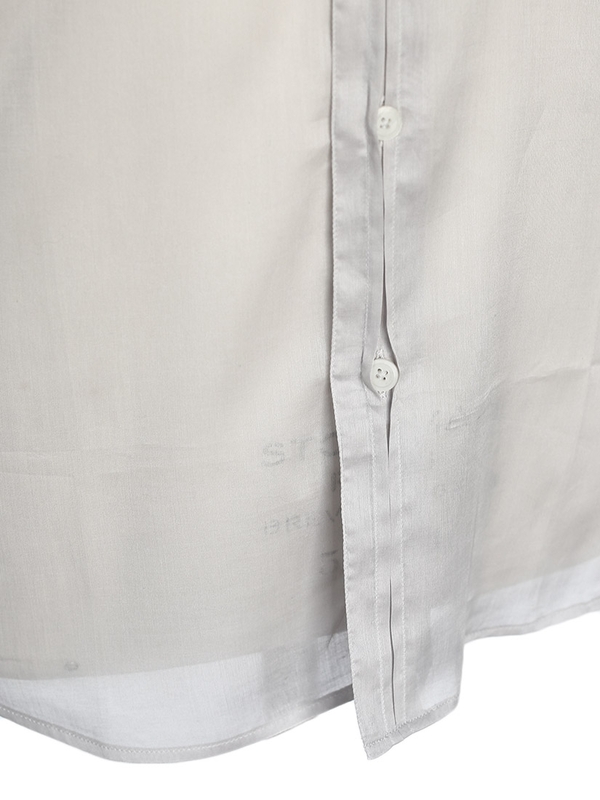 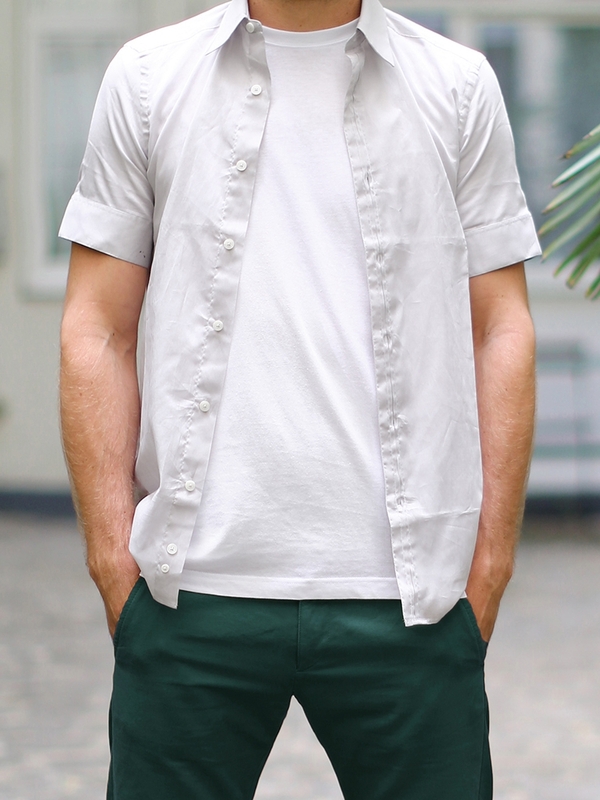 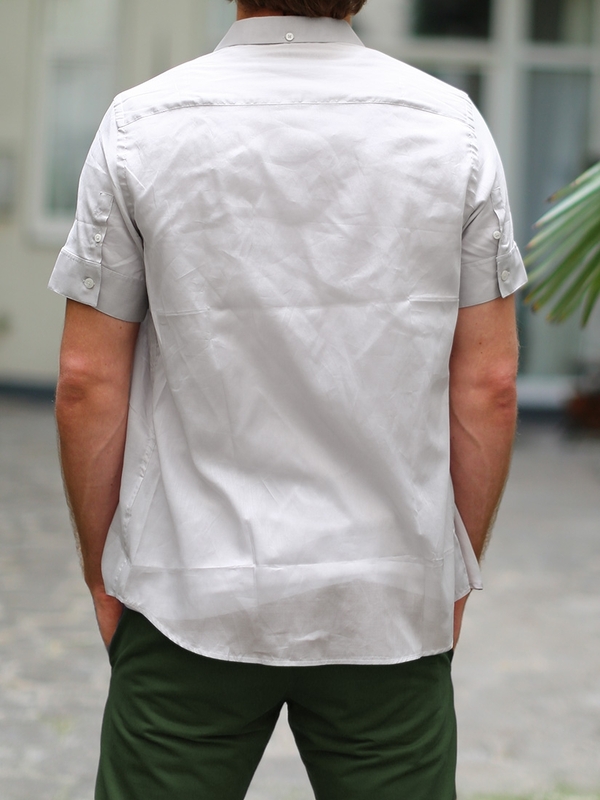 High quality shirt with refined details. 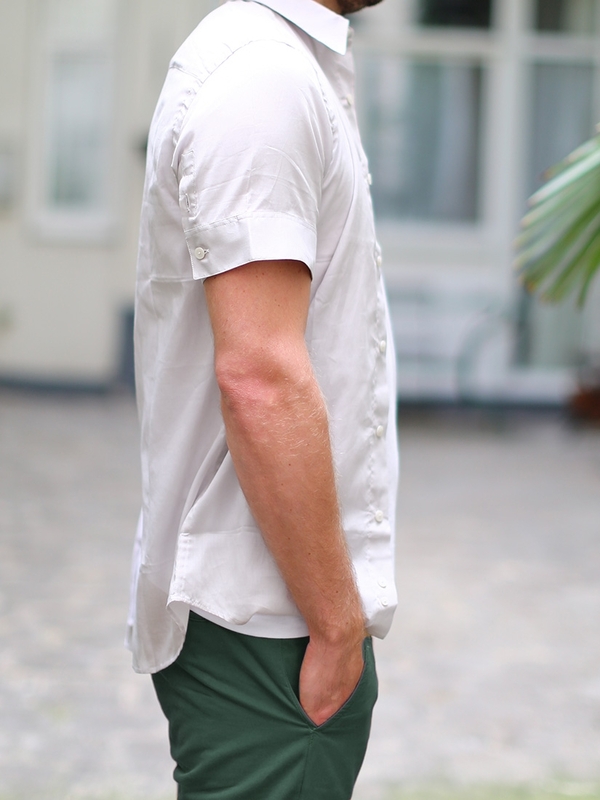 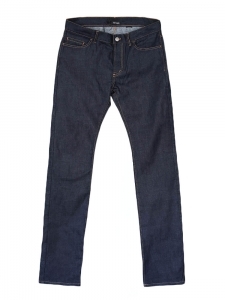 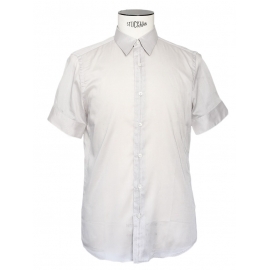 Wear it with a white t-shirt and dark blue denim jeans for a relaxed style. 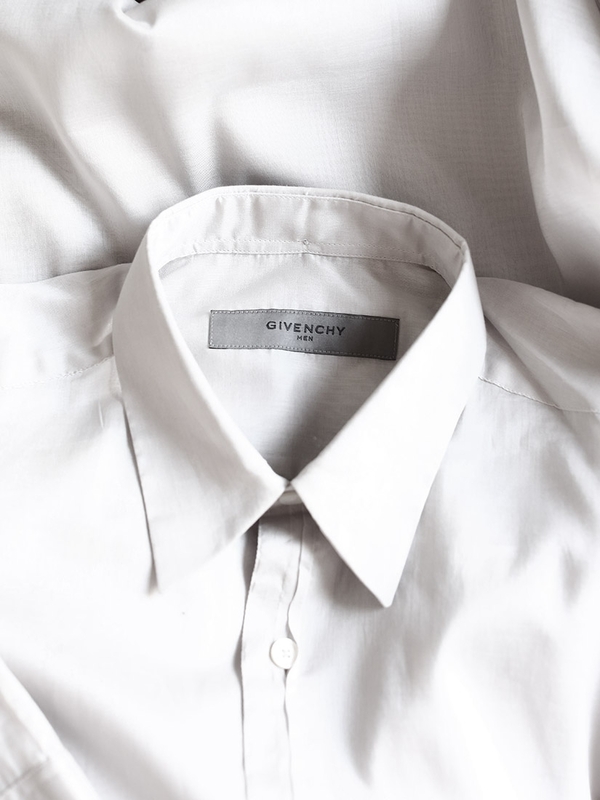 Little white pearly buttons at front engraved with GIVENCHY signature. 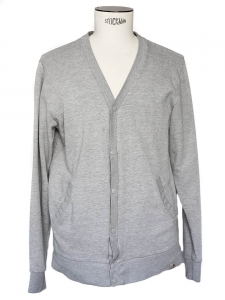 Labelled size 15.5 or 39, actually fits a size M or medium.